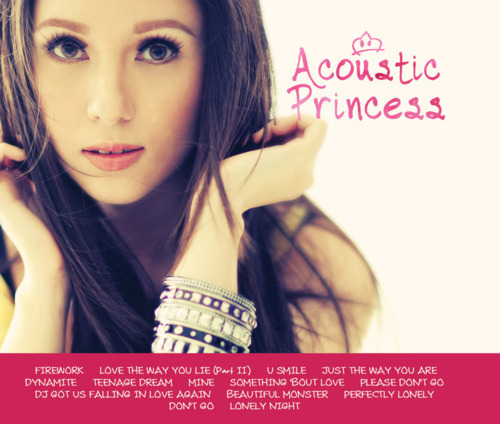 Princess Velasco is dubbed as the ‘Acoustic Princess‘ in the Philippine Music Scene. 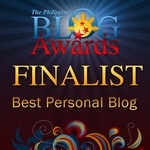 It was just less than two years ago when I blogged about me attending Princess Velasco’s mall tour at SM Megamall for her first album ‘Addicted to Acoustic’. Just a few months after, she released her Addicted to Acoustic 2 . Now, she’s out with her third one! To be honest though, most of her music videos are too simple. I just hope that her succeeding videos will be better. Why not add extra story into it? Just found out that the videos where shot at Thunderbird Resorts Rizal. I know for a fact that some fans (and haters) would like to see her record an all-original album soon, which will not only limit to the acoustic genre. Let’s just keep our fingers crossed. You can catch Princess Velasco every Sunday on ASAP Rocks (ABSCBN/TFC) with the rest of the Sessionistas. ‘Like’ the Official Princess Velasco Facebook Page for updates. Nice voice , but three albums of cover versions!? !Time for something original by now. Ah sya pala yung kumanta ng Firework na yun. So sick of pinoys singing covers all the time. There are better and more original artists out there. If you can only sing covers, might as well just stay on YouTube. Just my 2 cents. I Love Princess! Nanonood ako ng ASAP Rocks dahil sa kanya. Kahit na big fan ako, tingin ko dapat gumawa na rin siya ng all-original album. Ok naman yung You Still Have My Heart niya. I Love You PRINCESS VELASCO! sana suportahan at sumikat mga home grown talents natin like her. I love seeing the music sector get more diversified. I am in support of her!!! !